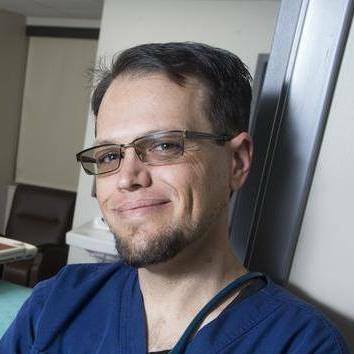 Jason is a Registered Nurse, street-medic, health-justice organizer & proud PACHista who has lived in Phoenix Arizona almost his entire life. Jason is a co-founder of Phoenix Allies for Community Health and the Phoenix Urban Health Collective (PUHC). 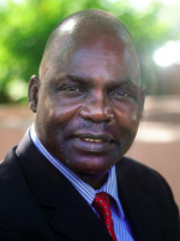 His favorite things include community building, radical hospitality, immigrant health work, and living in Central Phoenix (the best place to live in the world). Leanne joined the board in April of 2018. She is a proud first-generation immigrant, social worker and social justice advocate who has dedicated her career to serving her Phoenix community members with the love and dignity that they all deserve. 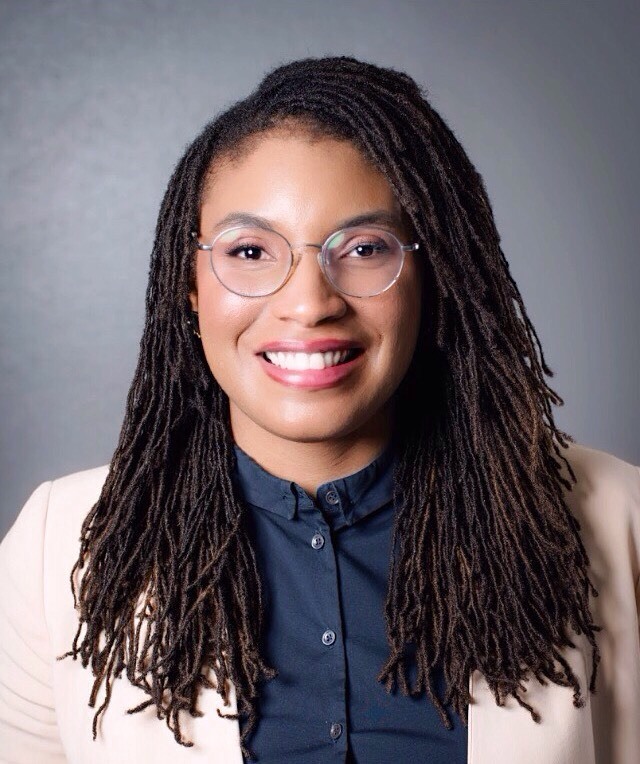 She spent the first decade of her non-profit, professional life working in program development, management, and creating empowering spaces for girls and women. She recently made a career shift to the fund development and philanthropy field as a Grants Manager at a health-focused non-profit. She has been privileged to collaborate with organizations serving friends and neighbors who are survivors of chronic homelessness, human trafficking, generational poverty, and the prison industrial complex. Leanne has also engaged with several community boards including the women’s advisory committee of a local U.S. Congressman, the young professionals’’ council of arts and culture, and health equity non-profits. Social and health justice are among Leanne’s greatest passions, and she is so honored to join the team at Phoenix Allies for Community Health in service of quality healthcare for all, delivered with compassion, love, and dignity. Gina began her journey at PACH in January 2018 as an intake specialist assessing patients prior to being seen by their provider. She quickly became acclimated with the diversity within PACH and strived to become more involved in the community of volunteers. In December 2018, Gina joined the Board of Directors where she is honored to serve as Secretary. As a daughter of refugees, Gina is devoted to increasing access to healthcare by encouraging community involvement through education and collaboration. Gina is currently pursuing a Bachelor of Science at Arizona State University and is employed as an anatomy laboratory instructor for the College of Health Solutions. 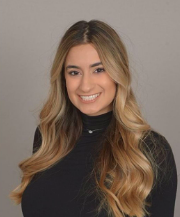 In her future, Gina hopes to be a physician-scientist researching barriers within the healthcare system and providing clinical care to patients. In her free time, she enjoys being outdoors and spending time with her family and friends. Frackson joined our Board of Directors as Treasurer in January of 2019. Frackson brings to the organization more than 15 years of accounting and financial management experience in nonprofit healthcare and commercial industries. A graduate of the Keller School of Management and Alliant University, Frackson holds an MBA in Finance; a master’s degree in Accounting and Financial Management; and a Graduate Certificate in Financial Analysis. Frackson lives in Arizona with his wife and 3 children. Whenever time allows, Frackson spends time volunteering in community-based organizations, watching basketball, soccer, and reading professional magazines & journals. Dr. Uzma Jafri moved to Phoenix to train at Banner University Medical Center in family medicine and specialized in geriatrics. Dr. Jafri runs a private geriatric practice, as well as serving as medical director in assisted living and hospice settings. She continues to train future geriatricians as faculty at Banner University in the Geriatric Fellowship Program. She is the mother of four and spends most of her time in this role. With her free time, she volunteers to serve refugees in crisis through grassroots social and medical organizations at home and abroad. 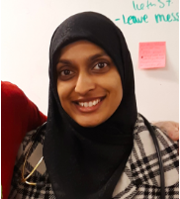 Uzma joined the Board of Directors in January of 2018. 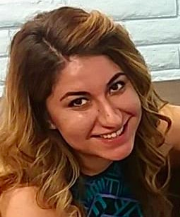 Karina joined the Board of Directors in 2018. Karina was born in San Diego California, and raised in Baja, Mexico. Karina’s father gave free dental care to many people experiencing homelessness around her community. Seeing how her father cared and served those most in need, Karina grew up admiring his altruistic soul and desiring to make him proud. After receiving her bachelor’s degree, Karina found the opportunity to be involved with leaders at the Regional Center for Border Health at the border town of San Luis, Arizona. At that point, she discovered that providing healthcare for marginalized populations was her passion and mission in life. Karina is a proud mother who strives to be a role model for her daughter. 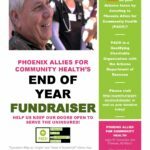 Phoenix Allies for Community Health (PACH) is a nonprofit dedicated to improving health outcomes in marginalized low income communities of working poor who have minimal access to primary care. Donate to PACH and Receive an Arizona Charitable Tax Credit!